A cool talk by Britta Riley, an artist and technologist who makes crowdsourced R&D solutions for environmental issues. She is the author and founder of windowfarms.org who make vertical hydroponic platforms for growing food in city windows, designed in conjunction with a online citizen science web platform for with over 16,000 community members worldwide. 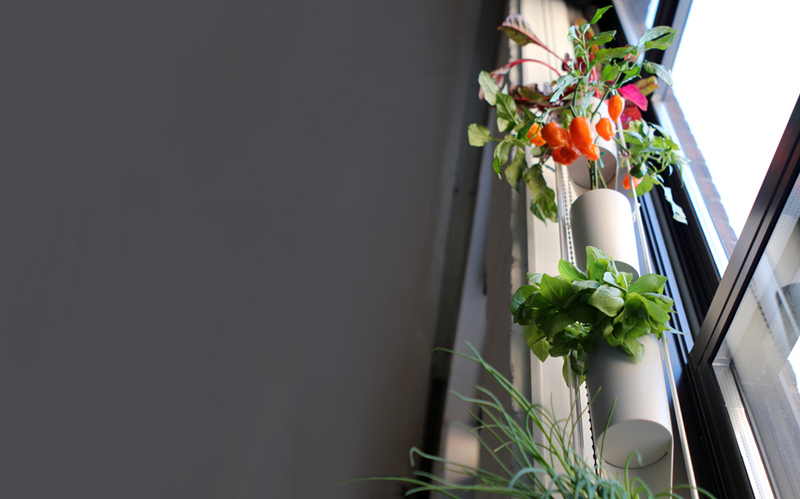 I think its a really cool idea and will definitely be building a window farm in Melbourne soon!